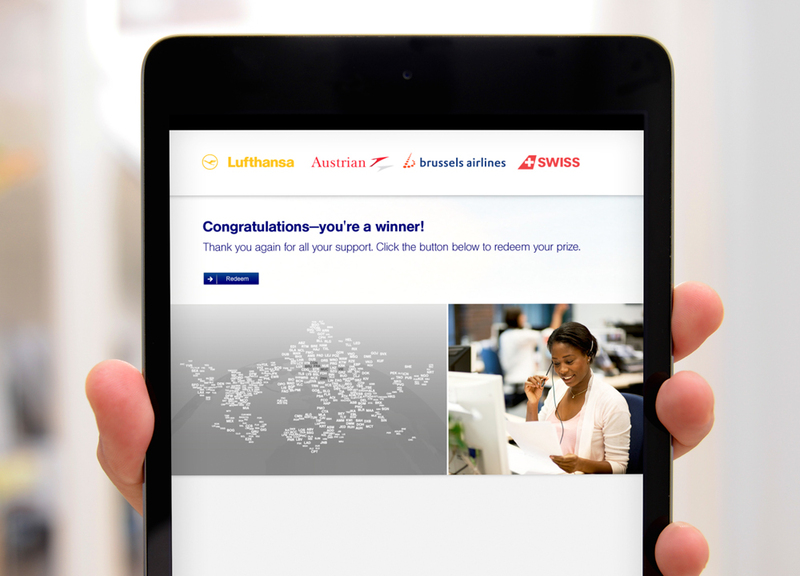 Lufthansa, the largest airline in Europe, was looking for a simple and compelling way to thank their customers for choosing their service. They chose to reward customers with eGift cards worth $10 and $25 to show their gratitude for their business. 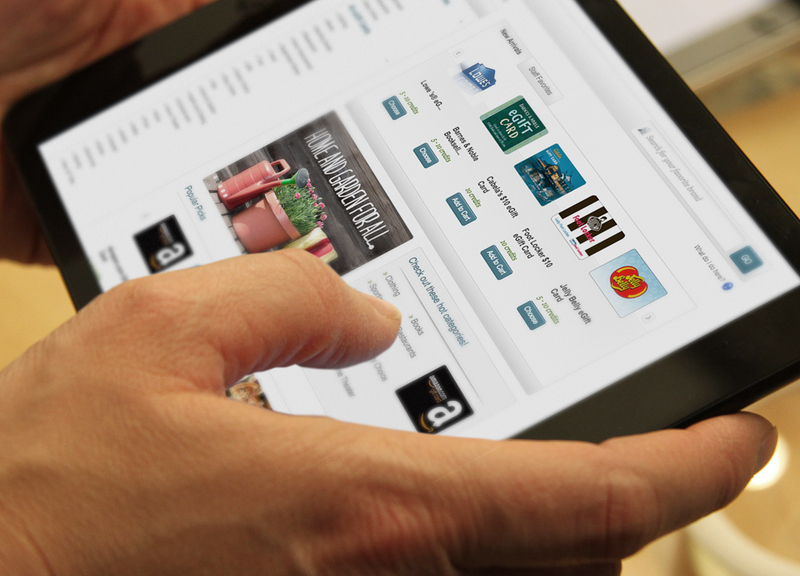 Recipients received a code in which they were directed to a custom-branded landing page where they could choose from many different gift card options. Possible choices included clothing retailers, delicious restaurants, and many other well-known stores. Because the codes were given out digitally, the campaign had an easy execution and fast implementation. It easily rewarded the recipient with an instant gift. It was also zero delivery cost, which was very convenient for the giant airline company. Offering reward codes for universally appealing prizes is an easy and flexible solution for giving thanks.